It’s the innovative proposal that targets individuals and families who wish to stay in Modena for medium to long periods of time. Residence Zodiaco apartments offer an intimate and familiar atmosphere without the worry (and charges) to enter into leanses or make the connection of electricity, gas and water. A ready-to-go home, cozy and complete with all the necessary furnishings. 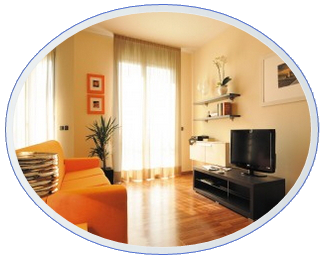 In addition, included in the price, the convenience of a cleaning service every week. A surcharge is required for the final cleaning. A whole apartment for the price of a hotel room. 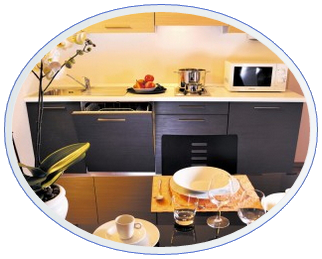 all the comforts of a traditional hotel with the warmth and the comfort offered by an apartment. needed to cook, relax and feel at home. The service included are: daily cleaning, buffet breakfast. A surcharge is required for the use of the kitchenette. In case that customized services – not included in the stay mode chosen – are required, they will be examined separately.